As the media ramps up its coverage ahead of Princess Charlotte's first birthday tomorrow, Desiree Stewart, our Child Health Programmes Adviser, is reminded of another healthy little girl she met last week in Sierra Leone. Nancy is overjoyed to have safely given birth to her second child. 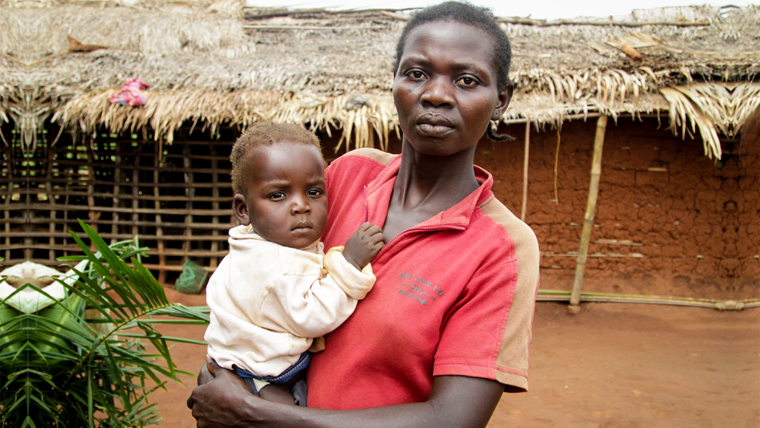 She lost her first child last year due to complications and lack of proper medical care. Sitting on her hospital bed in the local clinic that World Vision has equipped, Nancy can’t stop looking at her beautiful new daughter and smiling. Sandra* tragically lost her baby just five days ago. 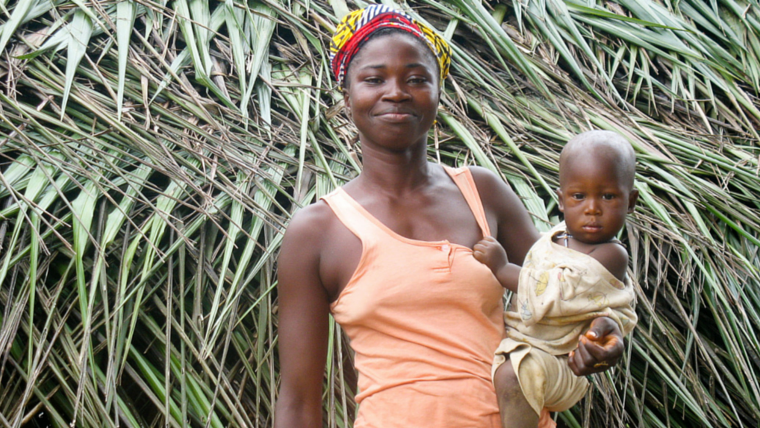 She lives in the Democratic Republic of Congo, and in her region the infant mortality rate is 75 per 1000. 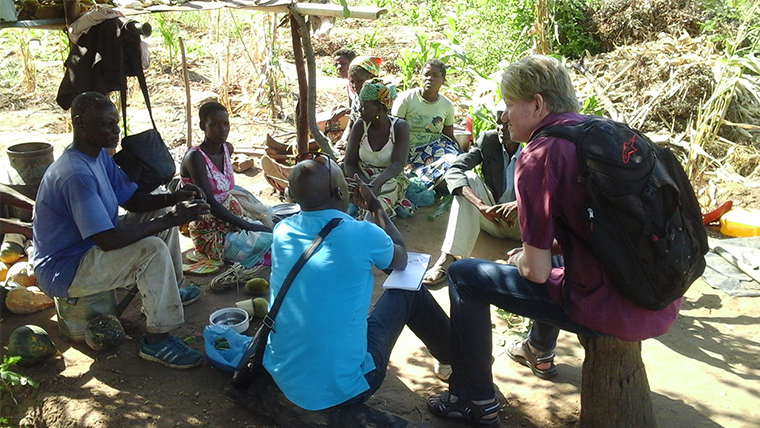 Whilst this is a drop from the previous year, there are still concerns that many health centres are not well enough equipped, and women like Sandra are still losing their children. 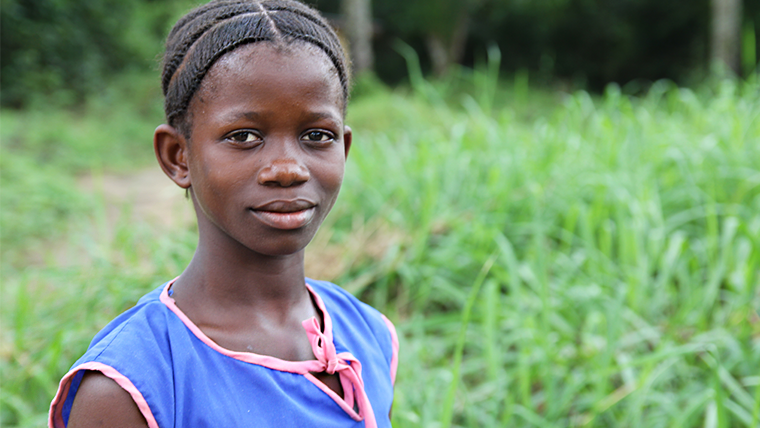 In pre-Ebola Sierra Leone, Maria lived with her parents, two sisters and little brother. She had a good life and was happy. Her memories of family days echo the happy, sunny, carefree days many of us associate with childhood. 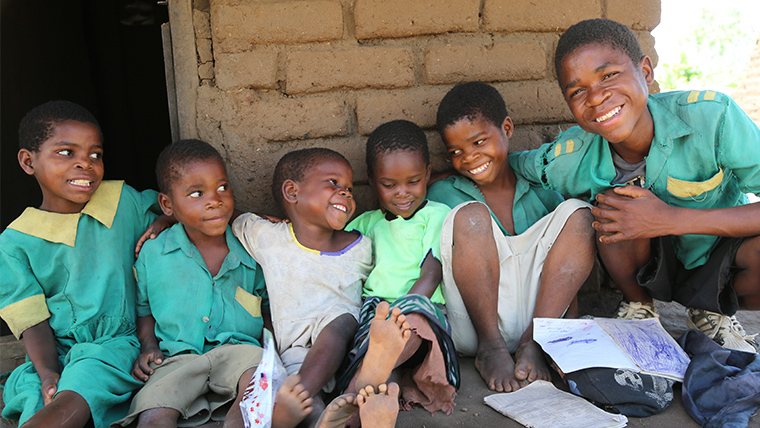 John Warland is a World Vision child sponsor and award winning garden designer. 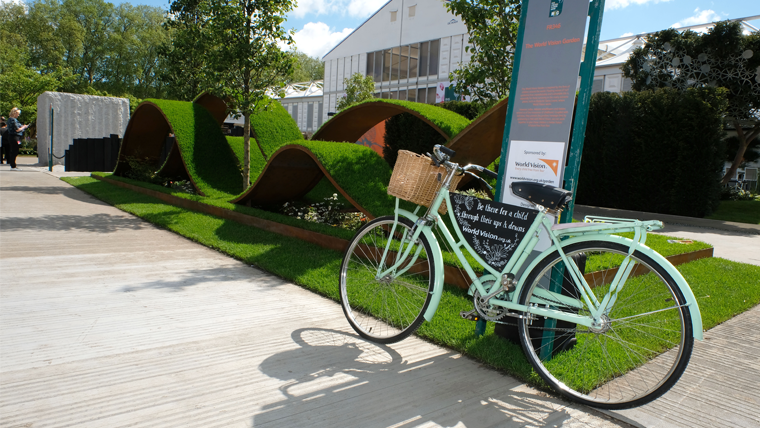 John created the World Vision garden that will be at the Chelsea and Hampton Court RHS Shows this summer. 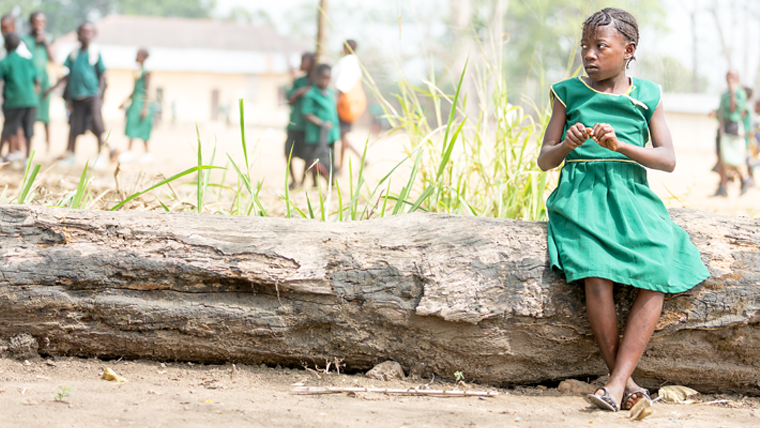 Ten-year-old Musu lost both of her parents and her little brother to Ebola. 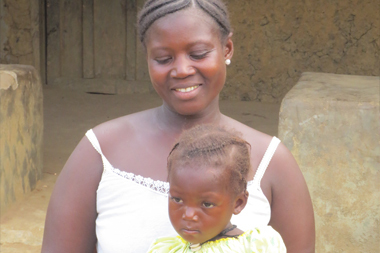 Shortly after, Musu and her sister Maria began showing symptoms of the virus. The sisters received treatment and moved in with their uncle, where they have daily chores to help him get by. 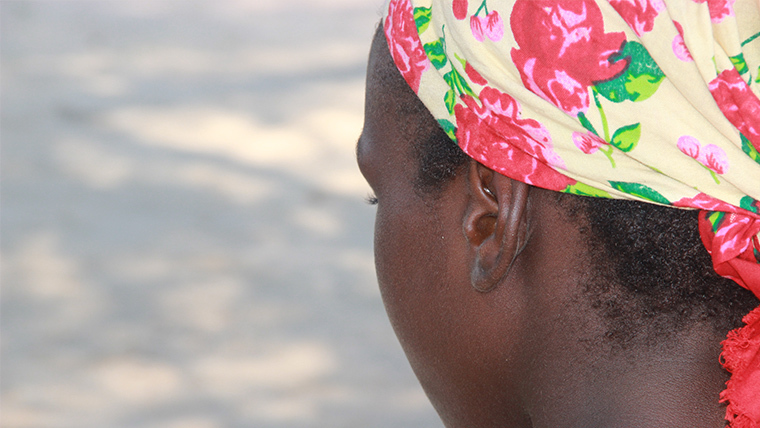 The girls are still adjusting to their lives without their family, and faced stigma upon returning to school.